Need help coordinating interviews with bloggers, websites, radio stations, or others. We can be the middle-man and help coordinate them for you. In a band? Is the guest-list just such a pain for you to worry about in every city you are in? Do you get bombarded by media, friends to be added to the list as well as photographers asking for credentials? We want to help you have the easiest day when you roll into town and take some of the stressors off of you. We have over a decade working with artists, tour managers, agents, venues, media outlets, and PR’s and believe that we have the experience to apply what we have learned and be part of the solution in this industry. This package is the meats and potatoes of the organization. The coordinating of events for you at the venue. the guest-list, coordinating interviews day of and helping promote your event. We have over a decade of working with other organizations, publicists, artists, media outlets, and record labels. 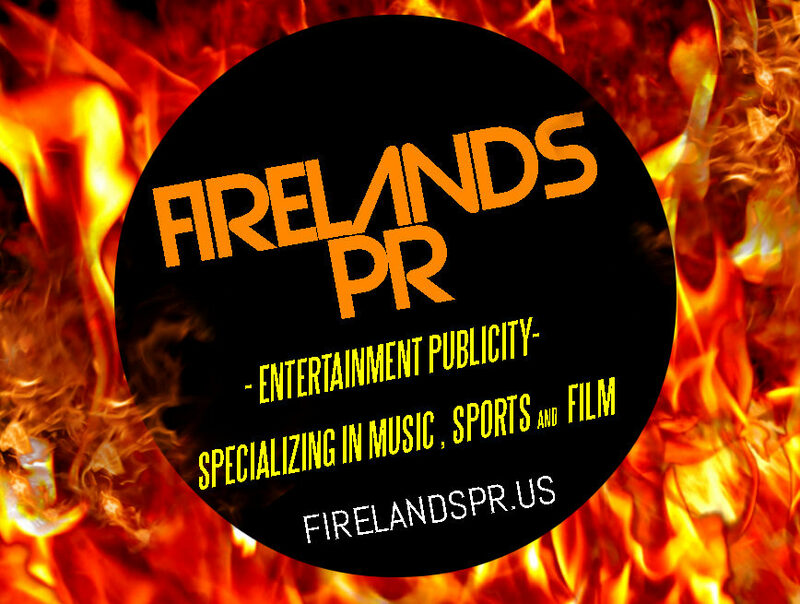 Firelands PR can help coordinate interviews with media outlets in promoting of your latest releases, upcoming gigs, or news. Firelands will also work with the media outlets in pushing your news to all our network media outlets and social media sites. If you are an unsigned artist we can also help you get that push to a few labels who are interested in new material. If there is something different or a combination of the two you are seeking to employ we can work out a package for you. We can work with your budget. Firelands PR are devoted to helping you achieve your goals. Give us the opportunity to help you make the difference. Please contact us is you are interested and please let us know which package excites you.